Emily Wayborn has made a decision. 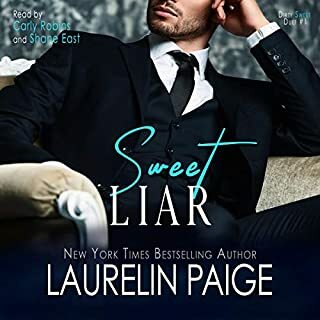 She might not fully trust handsome and deadly Reeve Sallis, but he is the one person that gives her what she needs. With Reeve she can finally be herself. Submitting to him is the only thing keeping her grounded as the rest of her life falls apart. But the hotelier is a master at keeping secrets and as she continues her quest for answers, someone is making sure she doesn't find them. I came to The Sky Launch to begin fresh, away from the horrors of my past. The circumstances that brought me here were not the best, but I've become good friends with Alayna and Hudson Pierce, and my family has healed in ways I never thought they could. With them around me, I've never felt more at home. But starting anew means letting go. And there are some things I don't want to leave behind - like JC, the man who taught me how to let loose. The man I wasn't supposed to love. The man I don't want to lose. My life is safe now. The threats from before have become less menacing, and I'm faced with a choice: either move on completely or keep holding to the hope that JC loves me enough to come and find me. 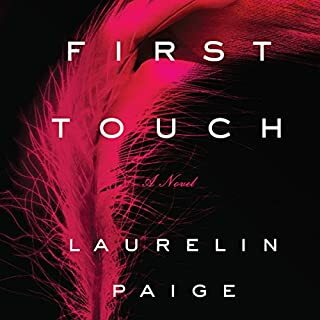 ©2015 Laurelin Paige (P)2015 Audible, Inc.
My goodness, this series is full of insecure people but listening to Gwen go on and on with the ramblings in her head is enough to make you wonder when will the book get to something interesting: not until the last two hours. Skip this book! It could have been so much better if we could have focused on a stronger plot line rather than hear every insecure thought that popped into this girl’s head. The angst is created by having really, really insecure women who overthink everything. It’s so annoying. Also, I’m over female narrators performing male voices. It takes me out of the moment. It’s usually quite unconvincing. The story was good but I was constantly put off by the extreme melodrama of the heroine’s thought processes. Oh, and the way she constantly considered settling for the boy cub, that just came off as utterly selfish and inconsiderate. 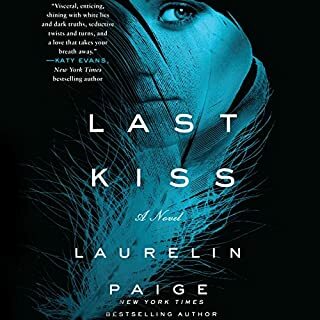 That aside I liked the hero and side characters just fine, except when side characters would try to interfere with relationships that were not theirs to interfere with. Why is Gwen so weak, emotional, and insecure. I loved JC!!!! And really most of the other characters but Gwen was too much! I would love to see woman portrayed in a more realisticly balanced light. Yes we are all flawed but sheesh Gwen really got on my nerves with all of her drama and crap. She was so self centered, irrational, bi-polar.... I love Laureline Page’s writing but if we could get stronger rational woman leads, that would be awesome! Gwen meets JC, he ends up in witness protection and then Gwen meets Chandler. JC returns and both men want Gwen. In my opinion these two men and Gwen sound really whiny and insecure. The story between these characters was ok, but 9.5 hours likely could have been told in 6 hours. 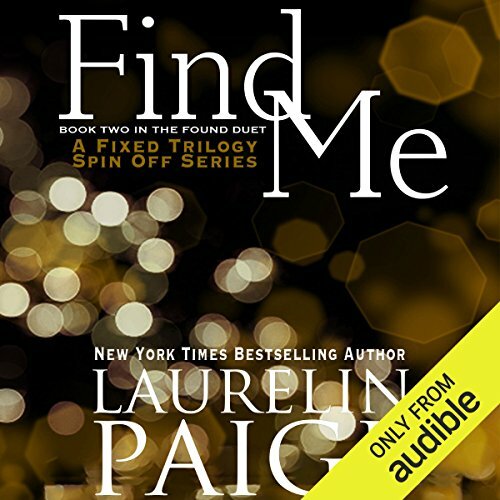 Tanya Eby does a fantastic job narrating between each character. The narrator makes the characters believable. Can't wait to read the third book. Another 2 book story that was overlong because it should have been edited into one book. The plot moved at a good pace with no big surprises. 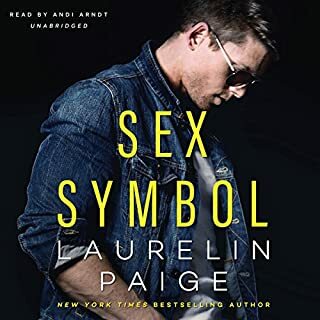 The characters are interesting and likeable. The production would have been better with an additional male narrator though Tanya Eby did a creditable job. Deliciously sinful! 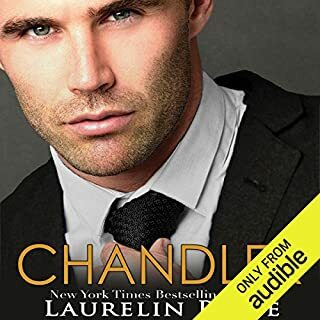 I lived this audio book, couldn't put it down! Smart, funny and filthy!